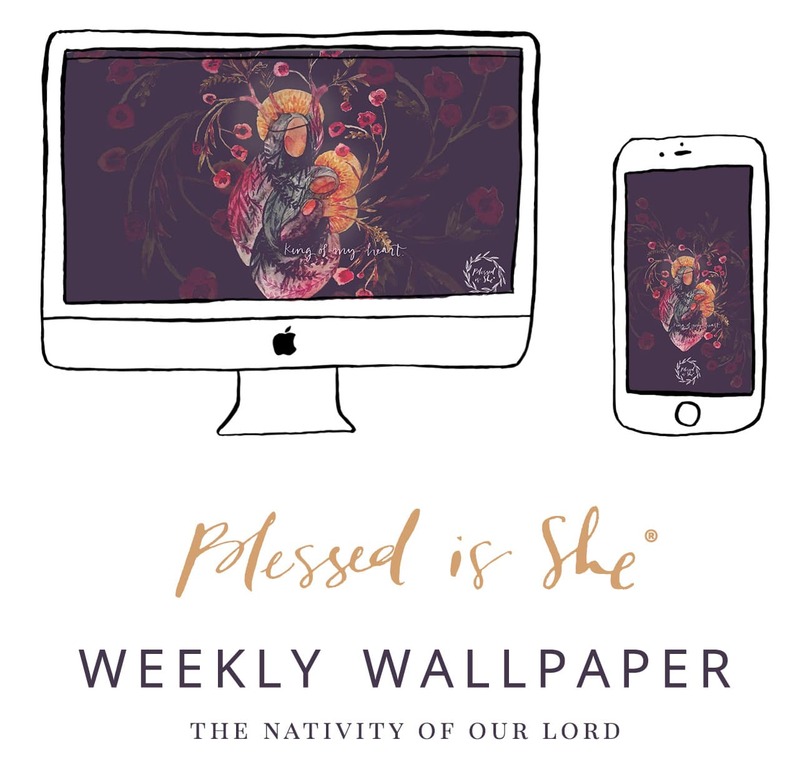 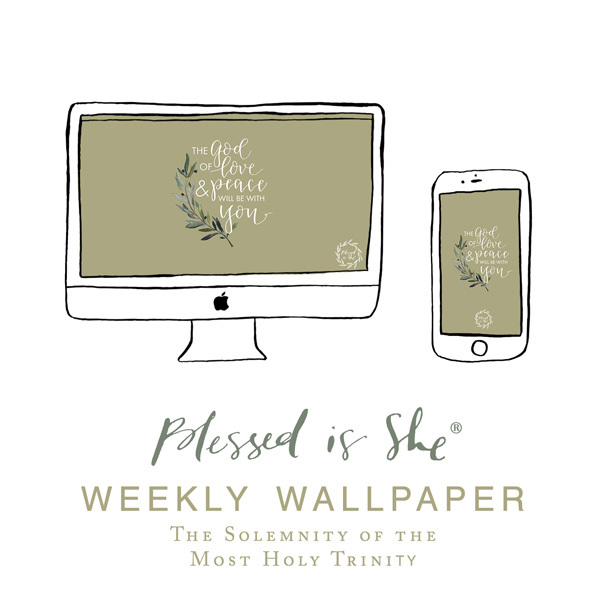 New wallpaper for The Solemnity of the Most Holy Trinity by the amazing Marie of Fawnly Prints. 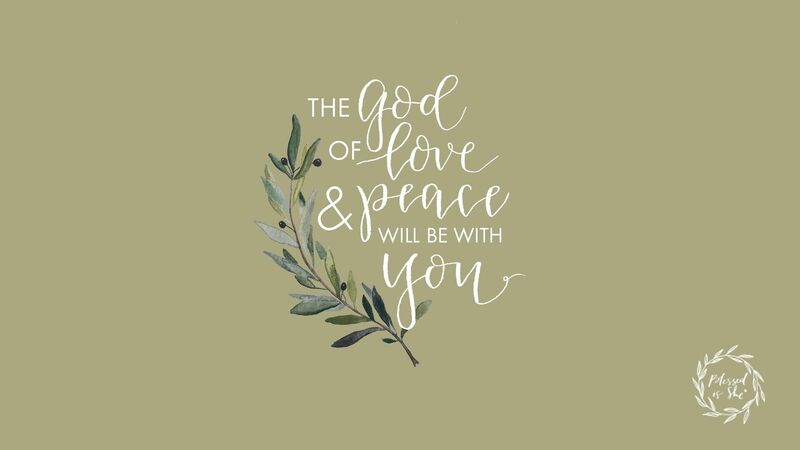 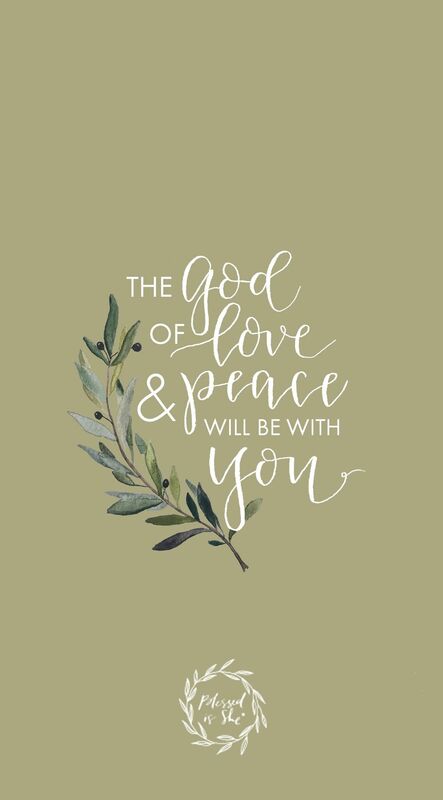 “The God of love and peace will be with you.” What a beautiful message for us to remember throughout our week. 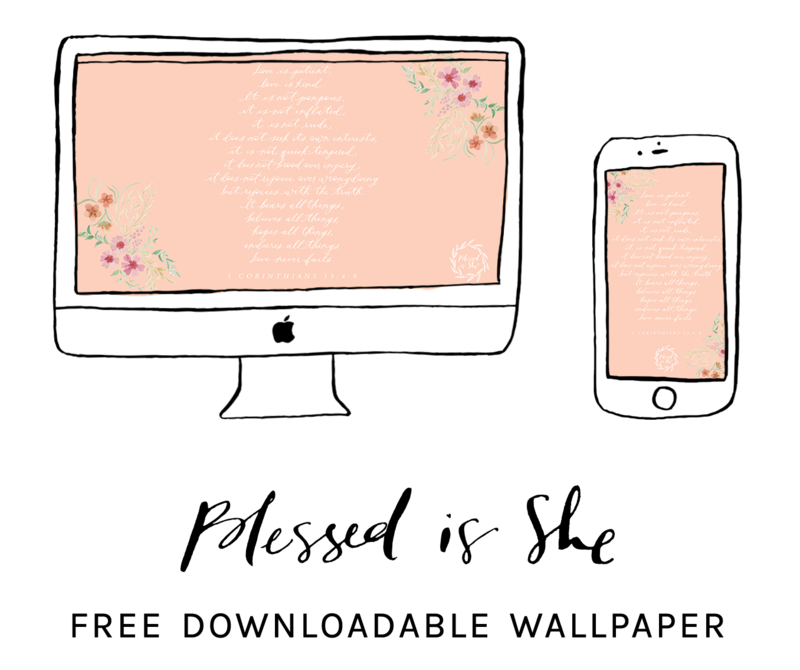 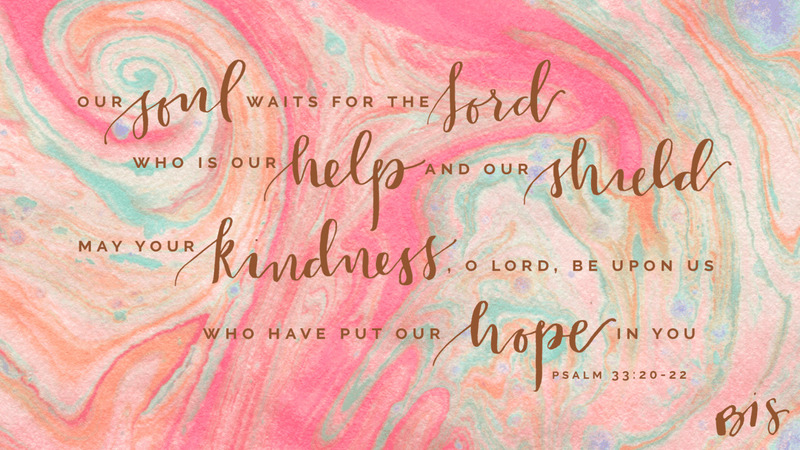 You can download it for free for your phone or desktop below!